The canvas bag is the heaviest grade bag in our lineup. Made of 340gsm fabric, that's more than double the fabric weight of any of our other cotton or calico bags. 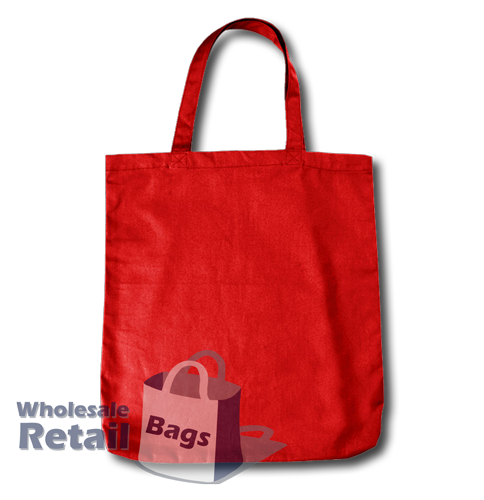 These are a beautiful and classy bag that nobody will be quick to throw out, which makes them ideal for brand retention. Customers looking for more budget-friendly options should check our long handle calico bag and our short handle calico bag.